AR you up to speed with new technology…? How do you decide what new technology you should utilise – or which you should NOT? Navigating emerging new technologies can be a minefield. But at the Print & Digital Innovations Summit this autumn, we’ll give you a steer. 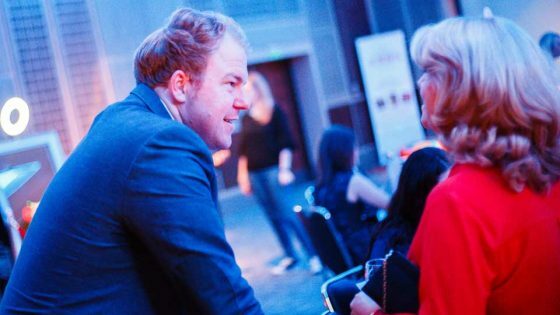 As part of our seminar programme for the day, Christoph Trappe from Stamats Business Media will share his process on how to quickly evaluate, test and move forward without making the evaluation process a full-time job. 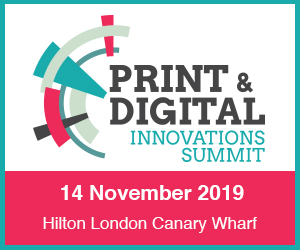 A highly-focused one-day event, the Print & Digital Innovations Summit takes place on November 22nd at the Hilton London, Canary Wharf. 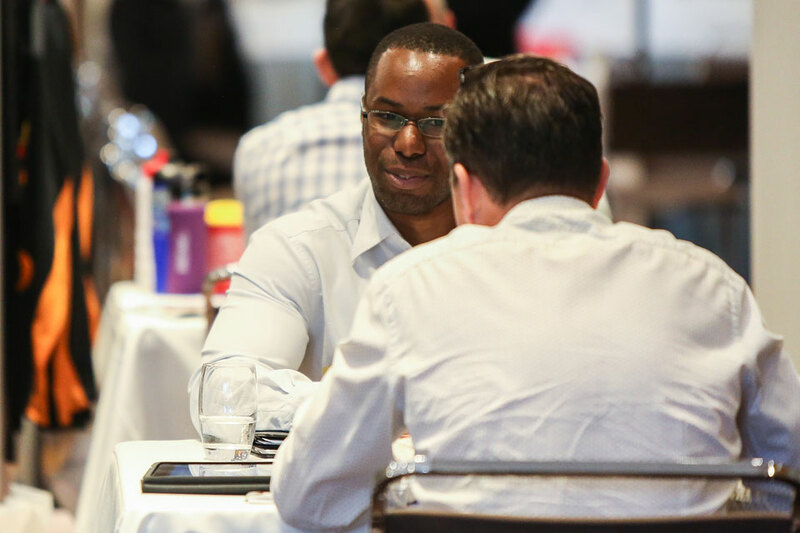 It is entirely FREE for you to attend and you will also have the opportunity to meet with relevant suppliers for a series of face-to-face meetings based on your requirements and upcoming projects. 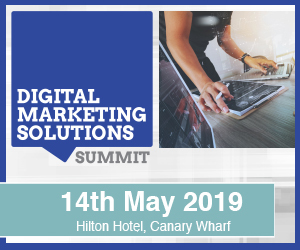 Register your place today to avoid disappointment.